"Communities of practice are groups of people who share a concern, set of problems, or passion about a topic and deepen their knowledge in this area by interacting on an ongoing basis... " (Wenger). Peazine is an ongoing Artist/Teacher research project exploring the dual roles of educator and practitioner through facilitating collaborative creation. 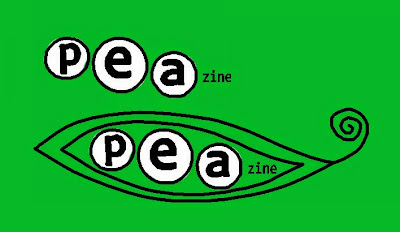 Peazine is a platform for practitioners, educators and artists to share ideas, explore opportunities for collaboration and work within a community of practice. In its current form, peazine consists of members with a range of artistic practices and experience in various fields of education. The current sketchbook project involves a series of A6 sketchbooks circulating between multiple collaborators - artists/educators/practitioners/academics/students. 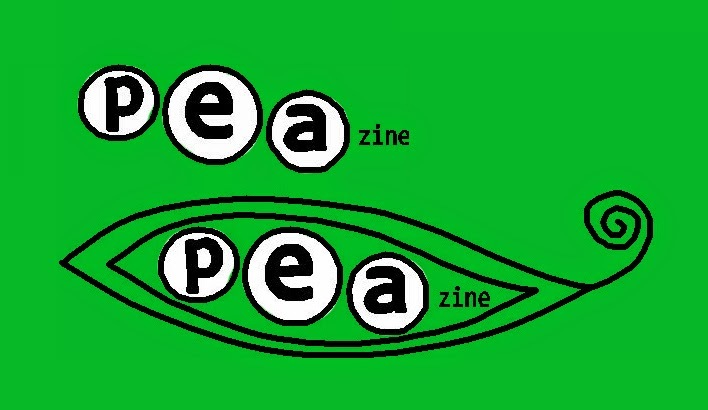 With inspiration and source material taken from both within and outside the project, and using sketchbooks, meet-ups and workshops to facilitate creative responses, the Peazine Project aims to facilitate the creation of living documents of collaborative experience and response, in the form of multiple zine publications. Peazine uses the sketchbook to provide a starting point with its unassuming physicality and rich potential? By circulating, these books become a place where knowledge and practice is shared, questioned and inspired continually in motion. Experimentation is encouraged as is it a place to externalise one’s thoughts and reactions. “...ability to dialogue with educatees in a mode of reciprocity. If we can model this in our own artistic practice and our various communities of practice, then we stand a better chance of achieving this within our own pedagogical practice."